A social media freak to a nature photographer, camera lens are the most precious to all people belonging to these categories. Whether you need to click picture on a crazy party night or isolated images of a flowing river, the better the camera lens are, more attractive and detailed the pictures will be. 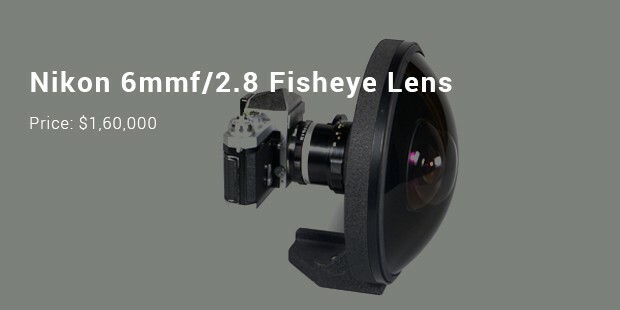 Professionally as well the perceptive price due to the use of these lenses are very high. The quality of the lens makes them more wanted. The list below of the most expensive camera lenses are going to leave you with ogling eyeballs. Read on to know more. 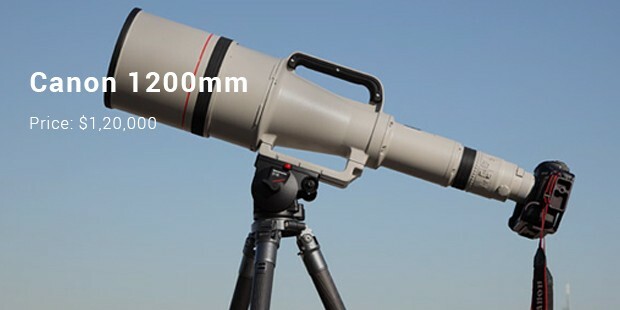 Orignally made by NASA, this telephoto lens is very expensive and is good to its price. It can be used to shoot in the dark and was used Stanley Kubrick to shoot candlelight view. It is not very large and hence feasible to be carried anywhere. 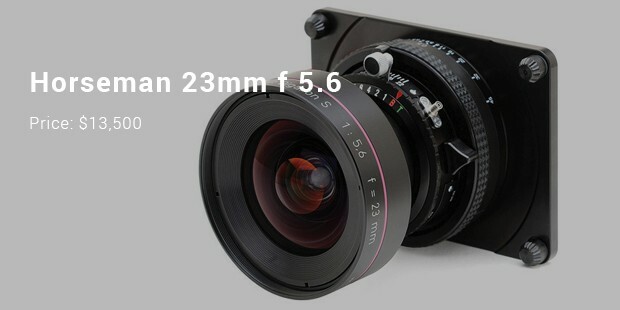 Those who cannot afford to buy these lens can rent them too. 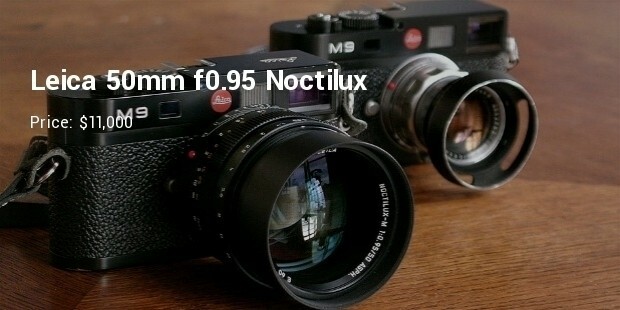 The brand topping the list is of no wonders, its Leica. 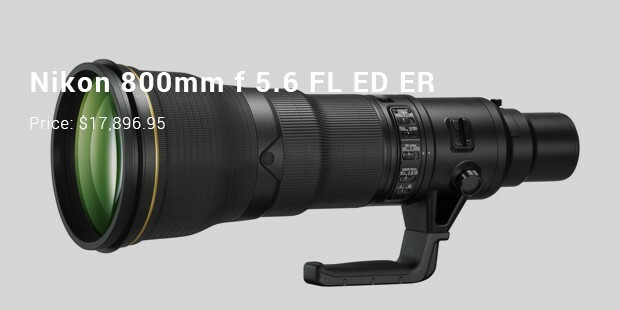 With its 1600 mm focal length and 132 pounds of weight, this is a rugged beauty. This custom lens was made for Sheikh Saud Bin Mohammed Al-Thani of Qatar. 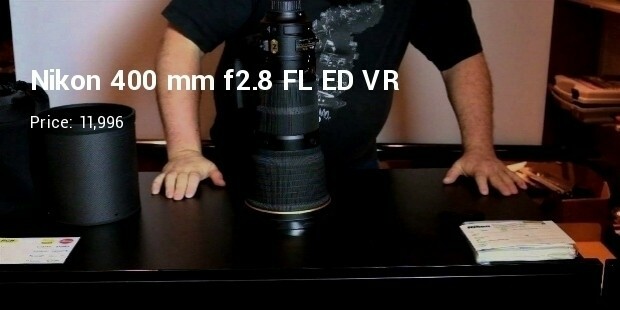 No single images taken through these lens have been released. The USP of this product is that the camera can see behind itself! Yes, you heard me correct. These lenses are designed for industrial purpose. Nikon released this in the year of 1970 at Photokina. An in-built series of filters into the lenses and its rare availability makes it extravagant. A research suggests, it took a year to grown the lenses and the crystal inside the lenses. 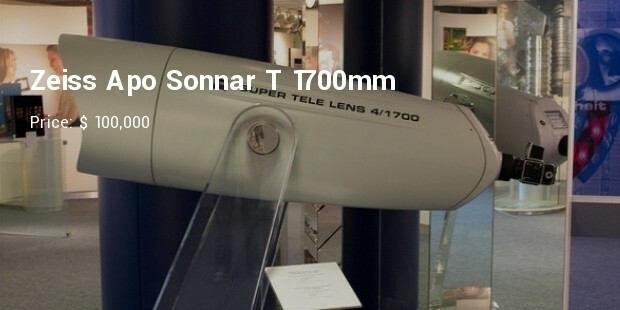 This is the largest lenses made by Canon. It’s humongous in size and can produce picture perfect images that lie far away. 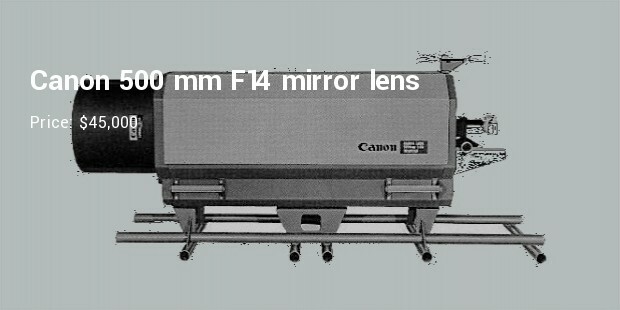 The minimum focus distance of these lenses are 46 feet. OMG! Rated as the best camera of 2006, Zeiss Apo Sonnar has incredible features. It is designed for use by professional photographers but cannot be used for artistic use. Weighs more than 564 pounds, this camera is heavy and cannot be carried easily. Best suited for shooting wedding pictures, this camera has different mirrors for use. It can capture views even at a distance of 394 feet. It is large and heavy and cannot be carried easily. 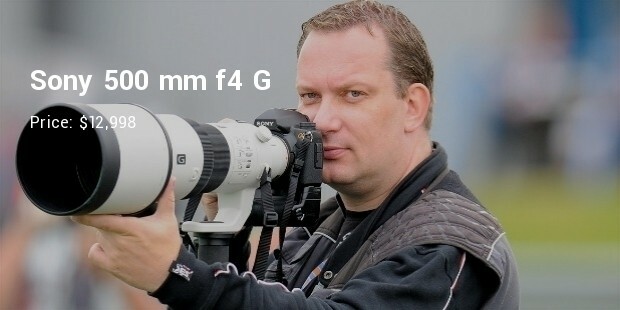 The case of this lens can hold a full grown man. 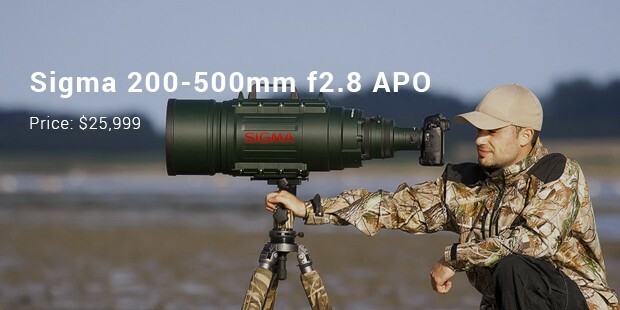 Some of the features of this lens that you will surely love are - 300 mm telephoto zoom range, aperture of f/2.8 and weighs 34 pounds. This beautiful Nikon camera has vibration reduction built inside it, this enables good photos up to four speed shutters . 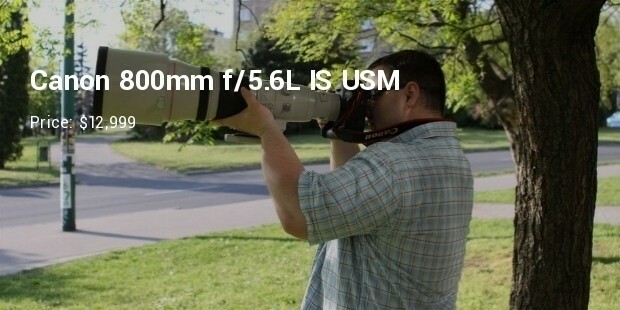 A good camera suited for lens as it has FX-format 800mm f/5.6 prime lens. Horseman has a special camera lens for medium format. The wide angle for medium formats is a rare option and only Horseman has it. Known for being long and expensive, this Canon camera is in regular production. 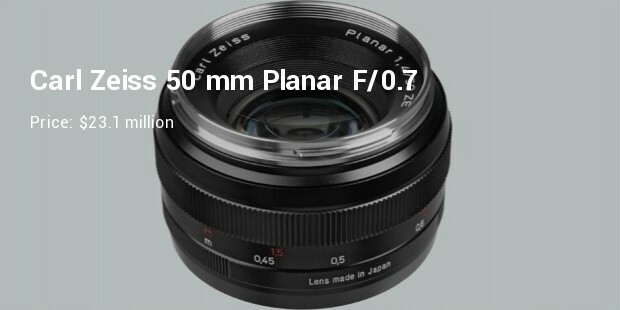 Features that users will surely love are excellent image standards and good physical lens quality. You can easily manage its weight. Some elements of this camera like super sonic wave monitor for silent automatic focussing and 3x Extra-low Dispersion (ED) that reduces chromatic aberrations to give sharper images will be liked by users. A superb camera for sports photography it has features like sports mode and vibration reduction. Designed to capture intricate movements and other strategic specifications make this camera super rugged. Features like Three Mode Optical Image Stabilization, Ultrasound Autofocus Motor and sharpness makes this camera most likeable. 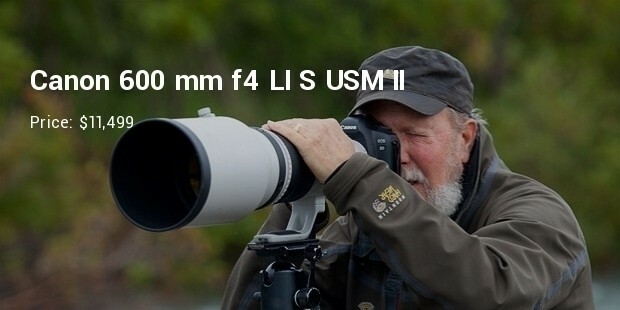 The super telephoto lens is best for pros. 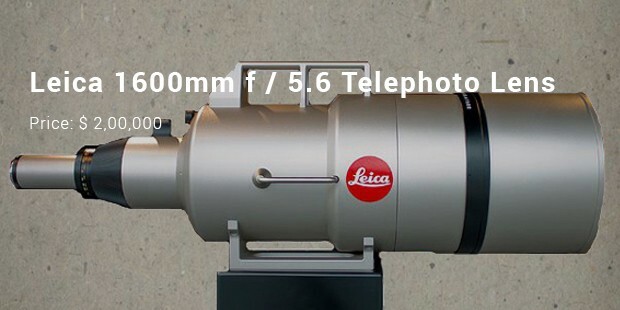 Rated as the most sought after lens by the photographers, Leica Noctilux has the world’s fastest lens. It can capture extremely shallow depth of field with its wide maximum aperture. These lenses will serve as a perfect gift to your photography lover beaus. Though these lenses may burn a big hole in the pockets of the general mass, if picture perfect is something you always wish for, these are the lenses that will work like fairy’s wand to grant you the wishes.